Rachel works at our City practice. Rachel has been interested in psychology since leaving high school and commencing University. After a brief flirtation with Criminology she settled on pursuing a career in Psychology and has since gone onto complete a Masters of Organisational Psychology. Rachel believes in life-long learning and to that end has continued further post-graduate studies to build on her existing skillset. Since becoming registered as a Psychologist, Rachel worked for several years in rehabilitation and then transitioned into the corporate world working with clients to achieve their HR, learning and organizational development goals. One key area of focus for her was in developing manager’s leadership potential and capability to support employees to achieve high performance and engagement at work. She always had a passion to return to clinical practice and commenced working in emergency services in individual and team welfare. She has had experience working across a range of corporate and individual issues and is passionate about achieving optimal wellbeing. She is keenly interested in investigating the risk and protective factors that can be activated during stressful periods – and how individuals can draw on their own resources to build resilience. Rachel has had significant experiences working in psychometric testing and organizational profiling with a strong ability to draw meaningful conclusions and recommendations for positive action. 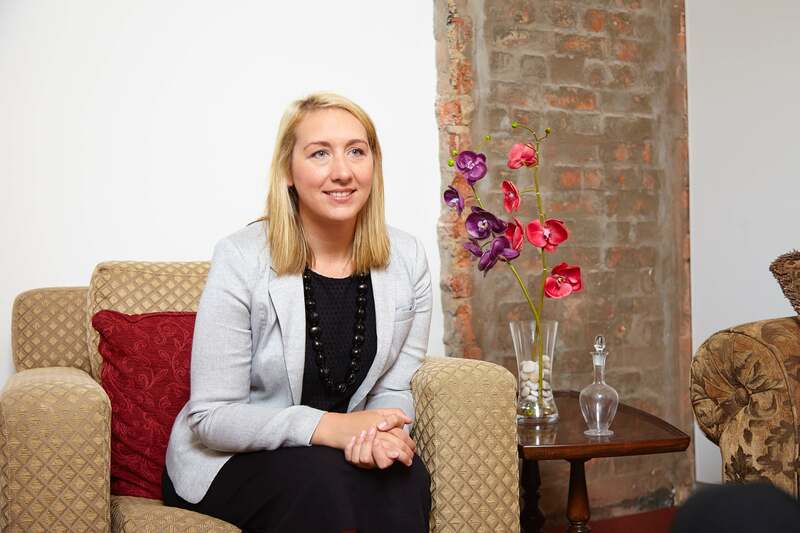 She has also had experience working in high risk and highly distressed clients and has assisted them to achieve recovery and positive mental health outcomes.